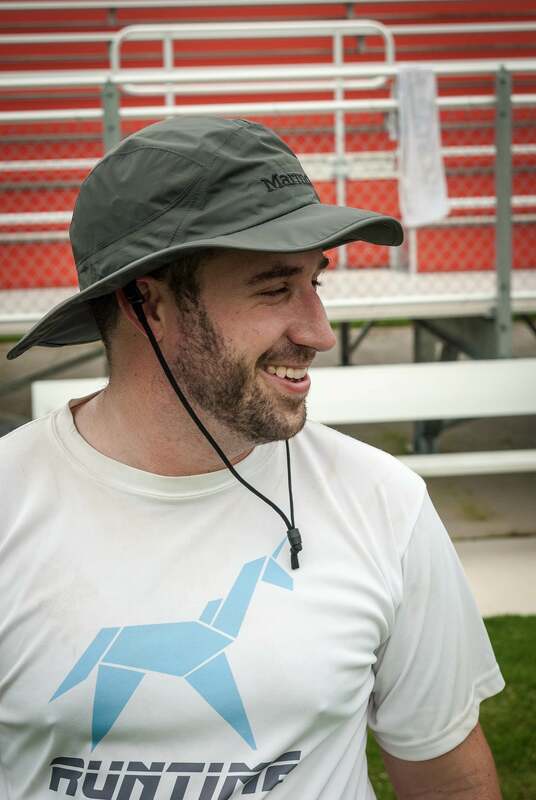 The Ultiworld Fantasy Draft: D-I College Championships Edition is back! We didn’t forget about you, Men’s division. After months of texting each other “what-if” sports scenarios, arguing about who’s the greatest, and some semi-public ridicule on the company Slack, Daniel Prentice and I are excited to present the results of our College Championships Fantasy Draft. Our job: pick O and D-lines for both divisions comprised of the best players headed to Cincinnati this weekend. Fanboy about how sweet it’d be to watch our teams go at it. Brag about whose team would win. Eventually discover that the reporter who practiced and did more research clearly picked a better team. Have lots of fun nerding out about the college division. Your job: scour our rosters. Scrutinize our choices. Hold your own fantasy draft with your friends and send us the results!1 Slam Prentice on Twitter (in a nice way). And now, the rules. Which we abided by. We promise. Need a refresh on the rules? Check out the results from our women’s division draft. When we’re all done, you can vote on who’s team would win. Scope the poll at the bottom of the post. Okay nerds: grab your rosters, load up the fancy new dedicated USAU website, and get ready to argue. 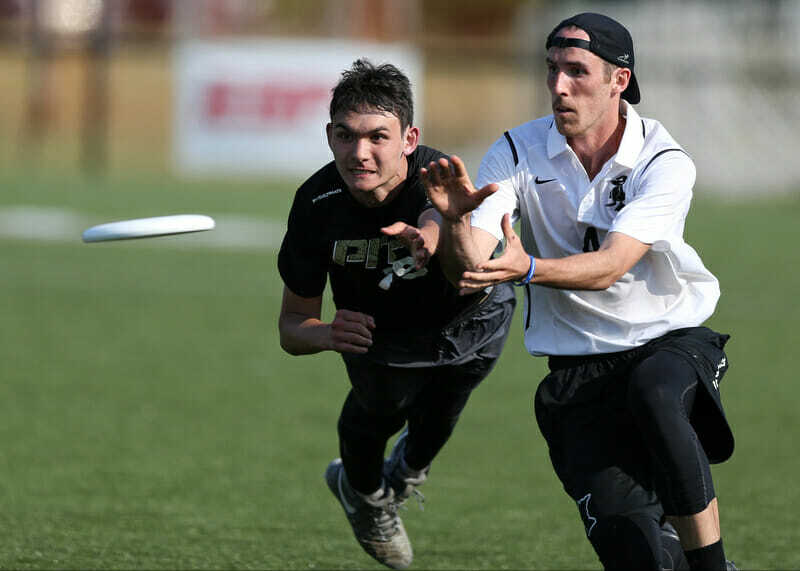 Comments on "The Ultiworld Fantasy Draft: D-I College Championships Edition (Men’s)"